Very lightweight and thin, Automatic vertical and horizontal keystone correction, Wi-Fi connectivity, Great still and video image quality. 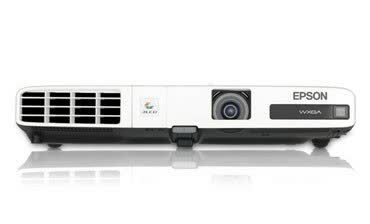 Image quality, brightness, Autocorrection for display, Small size, Convenient setup and wireless connection. 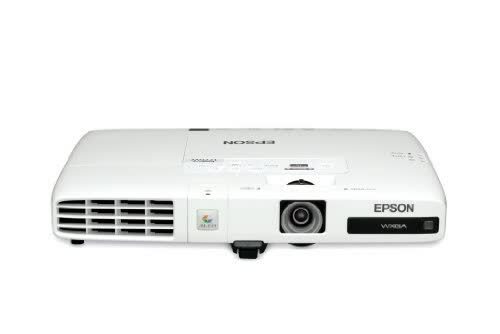 Lacks the number of connectivity options of larger portable projectors, As an ultra-light projector, it doesn’t come cheap.